Do you love decorating your home with all things autumn and pumpkins? 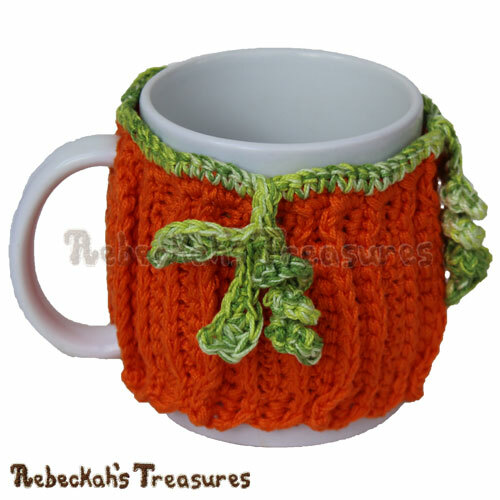 Then, you'll adore the intricate textures of this Autumn Delights Pumpkin Coaster pattern! 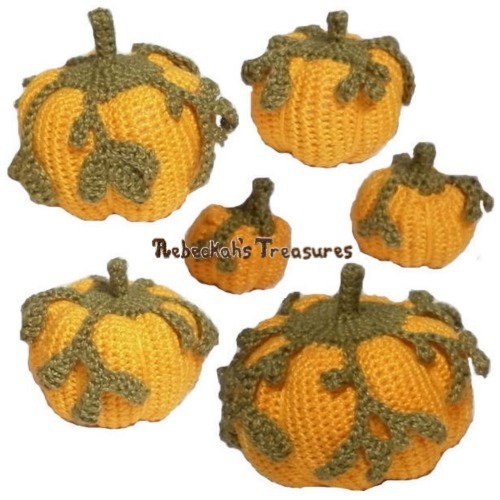 Make several pumpkin coasters and placemats for a fabulous set, or crochet a beautiful statement piece to wow your holiday guests! 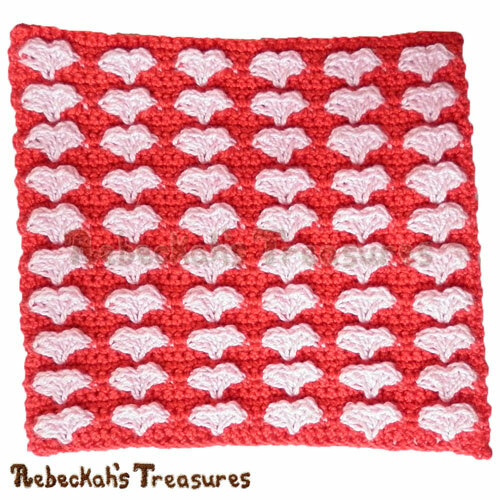 This home accessory pattern includes written instructions, a 30 photo tutorial and 4 YouTube tutorial clips for crocheting a delightful coaster in thread or lace weight yarns, or a placemat / wall hanging in alternate yarn weights. This ad-free PDF formatted crochet pattern has 10 pages (2.1MB), including a cover page. It uses US Terms. This coaster is about 5.5" (14cm) in diameter and 5.75" (14.5cm) in tall if you use thread and steel hooks. It will be thicker / wider if you use yarn instead. 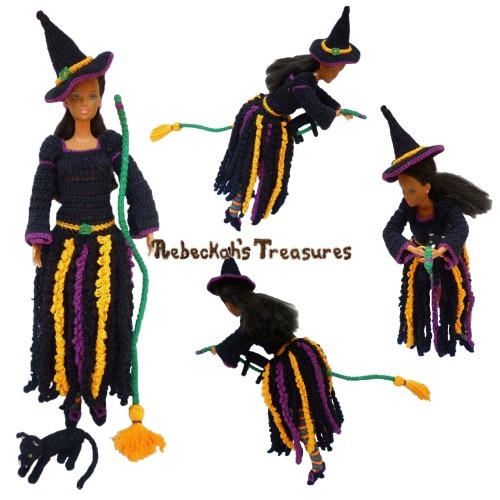 *These measurements are from using a 1.05mm Hook and Size 10 Cotton Thread. Use alternate yarn weights and hook sizes to achieve the size you like best!